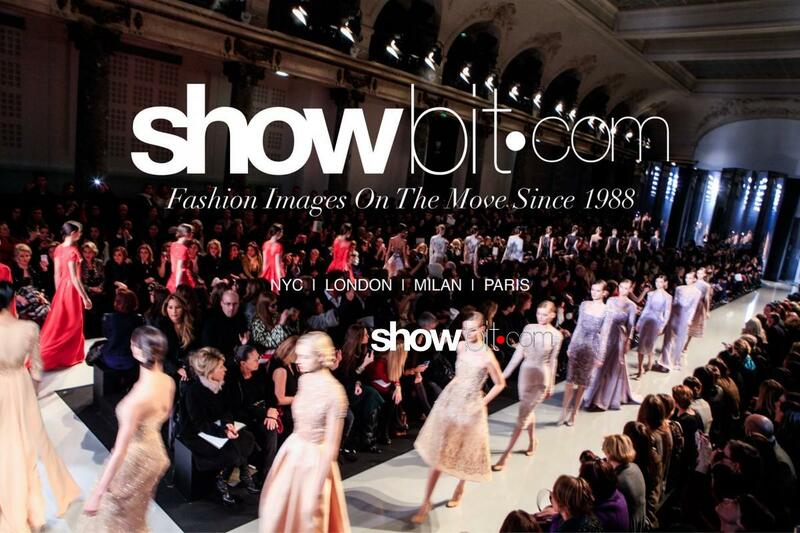 SHOWbit is your first access to all the fashion shows and events from all around the world. We offer the most complete real-time photo and video database for professionals working in fashion publishing collecting high quality images from the fashion capitals. Photos and videos are shot by top imaging experts, edited by our post production team and directly delivered in real time to the clients’ digital platforms. We work in partnership with Mondadori, the biggest Italian publisher, also active in France and in 20 other countries. SHOWbit is a complete video and photo image agency, open to provide upon request any kind of creative product. Luca Lazzari, SHOWbit’s founder and director, was the first to shoot catwalks with Hi-Res digital cameras back in 1988. First to build lights specifically for beauty details to use backstage and first to produce paper catalogues first, and tablet catalogues then, for editors. Since 1988 SHOWbit stands for professionalism, creativity and excellence. We care about education. Workshops and masterclass are organized to train the new generation of photo professionals. We’re passionate about photography and fashion. They both tell stories that we want to share.